. Published on 10/05/2018 . In this video from our ‘how to garden’ series Michael Palmer let’s us know why you should feed and fertilise your plants and some of the principles involved. 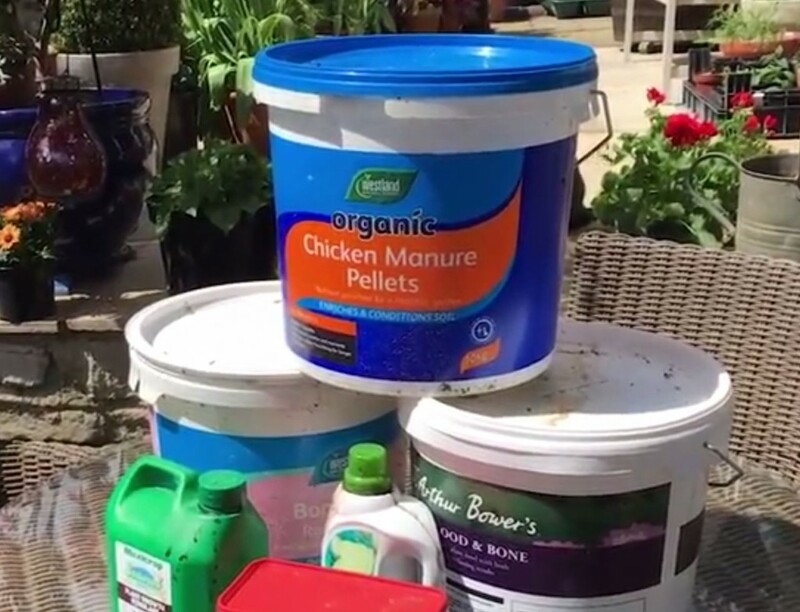 We’ll take a look at the garden products that are used to feed and fertilise your plants such as bone meal when planting and fish blood & bone when feeding your plants at the beginning of the season to give them a little boost. There’s also a handy little tip on how to apply feed to keep your garden lawn in tip top condition. This is the first of the ‘how to feed and fertilise’ mini series so make sure you subscribe to our youtube channel or check back to our blog to keep up to date. Over to you Mike! Thanks @MikeTheGardener. We can’t wait for the next instalment in the how to garden series.